Maximize every last bit of lipstick, eye pencil or crayon. Create a custom pallet for each client so you can recreate their look with confidence. 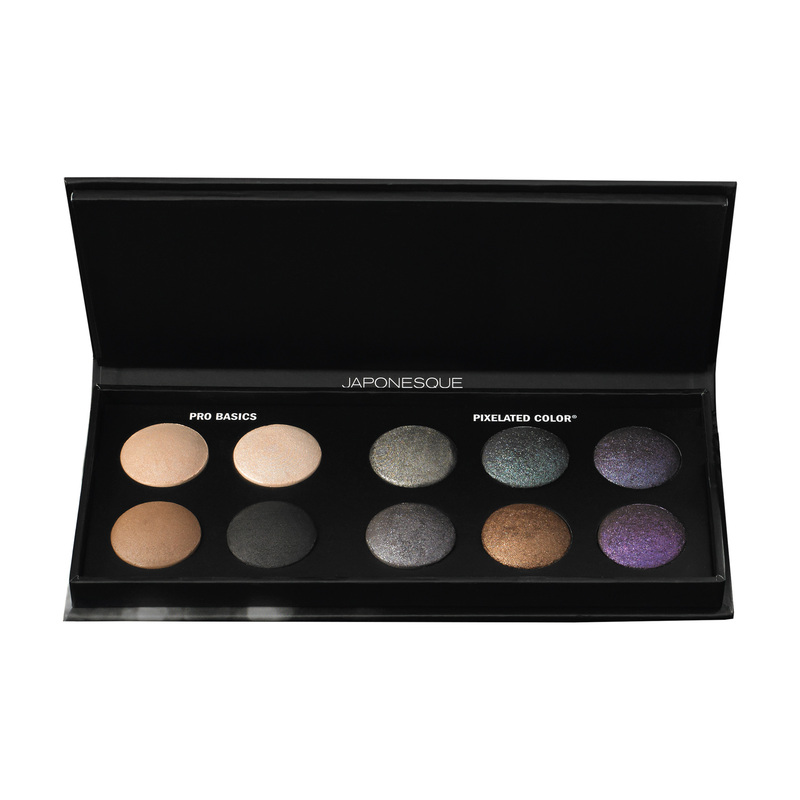 I am a huge fan of these Japonesque well-palettes. 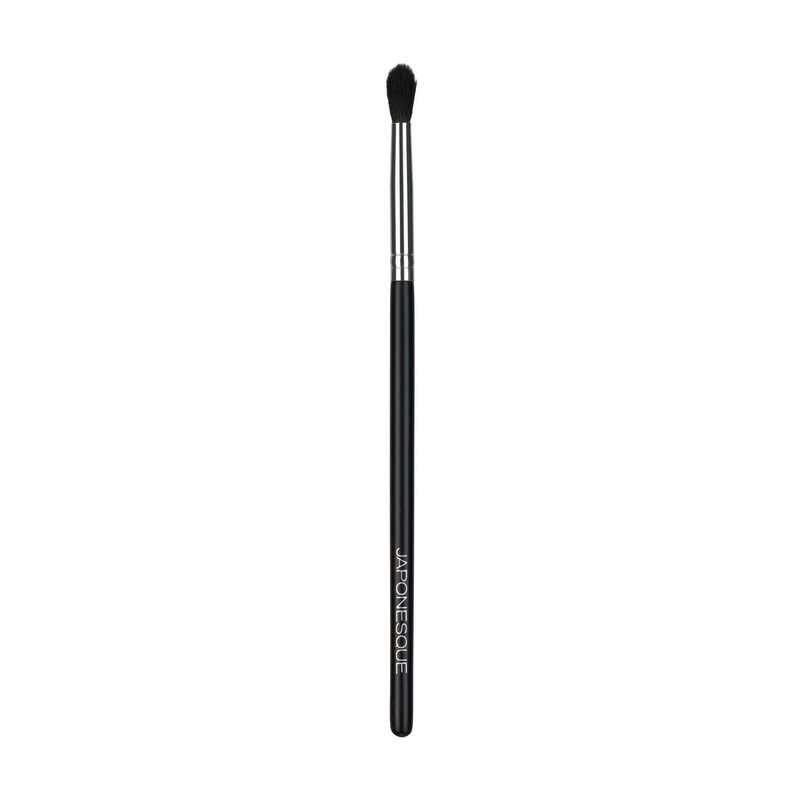 They are a great tool for any MUA or make up lover. This one is my favorite palette since it has an empty side where I can mix and customize my own colors. 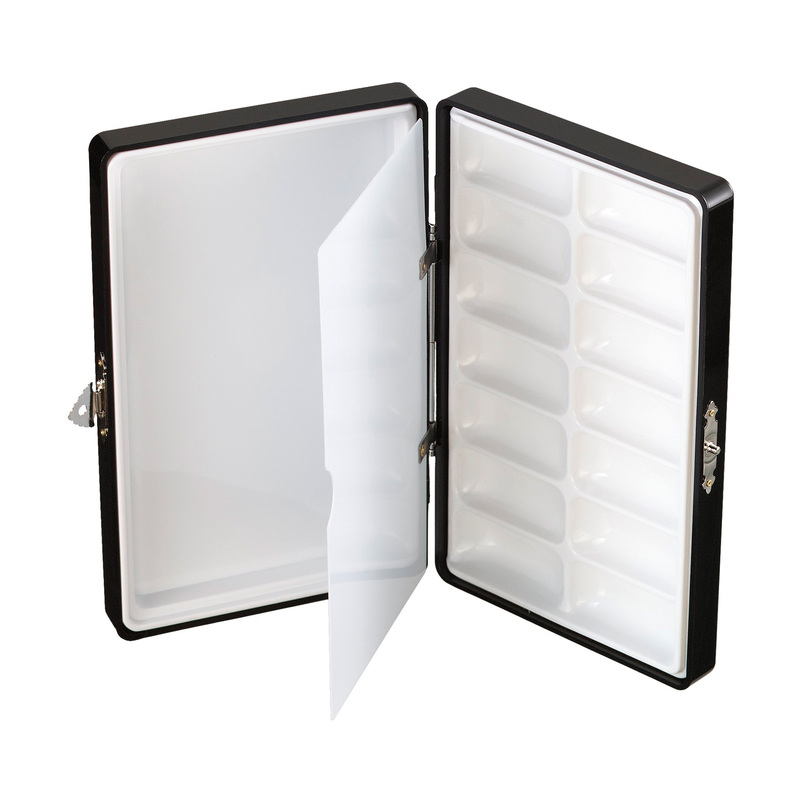 Love that I can melt down my lipsticks and put them in this palette. So useful for travel!